Zap! Woosh! Bang! 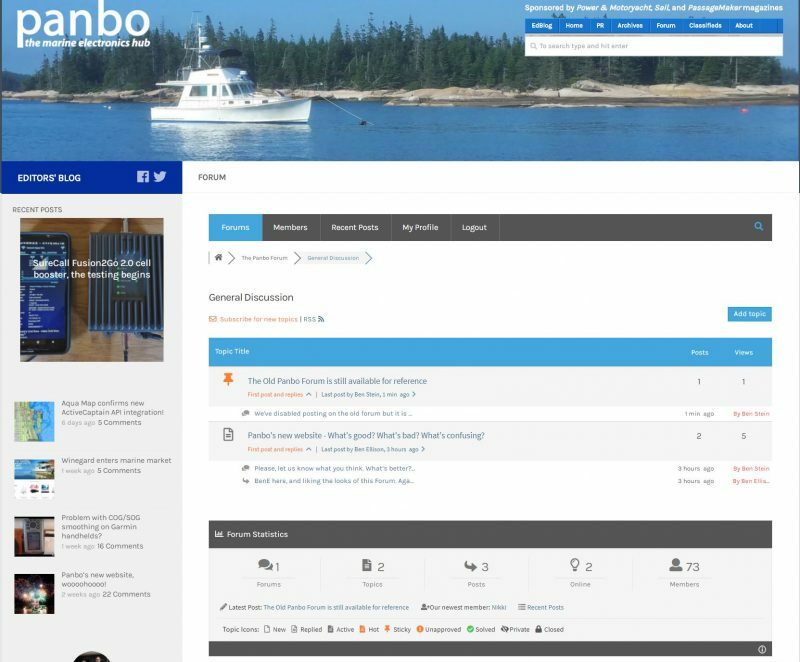 Yes, I am super excited that Panbo has an entirely new website with more and better ways to cover the ever-changing world of marine electronics. I’m also hoping that readers will get better access to the news and reviews on whichever screen they’re using, plus an improved notification service and an easier time joining the crew of commenters. But you may have to help us find the bugs first. Panbo is going from one to three content wells. The long Features aren’t going away — in fact, they are proudly center column on the Home page — but there’s also a new Editors’ Blog section for shorter more frequent entries, plus an area where we can publish select press releases. There are numerous ways to navigate among these three content areas, and they change sensibly according to your screen size. Panbo is now what’s called a “responsive” website, though that also means things may work strangely in some places (please report). 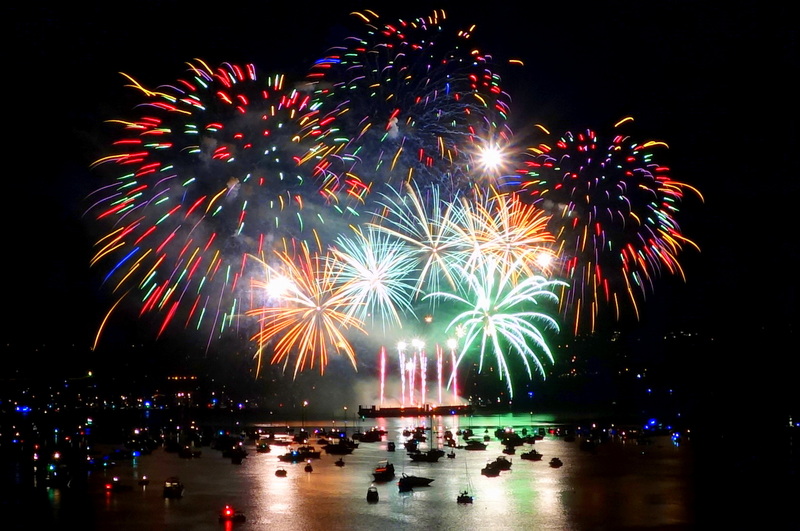 We’ve always tried to make high-resolution images available, and the new site kicks it up a notch with multiple zoom levels possible when we are able to upload extra hi-res photos (like the great shot above of boats and fireworks by Stefan Ritt at Wikipedia). Subscribing to notifications about new Panbo content has been improved, but if you already had a subscription on the old site it should keep working. Registering to make comments has also been improved, but, sorry, you’ll have to register again on this site. The Forum and Classifieds sections remain the same, but redesigns of both are planned for the near future. 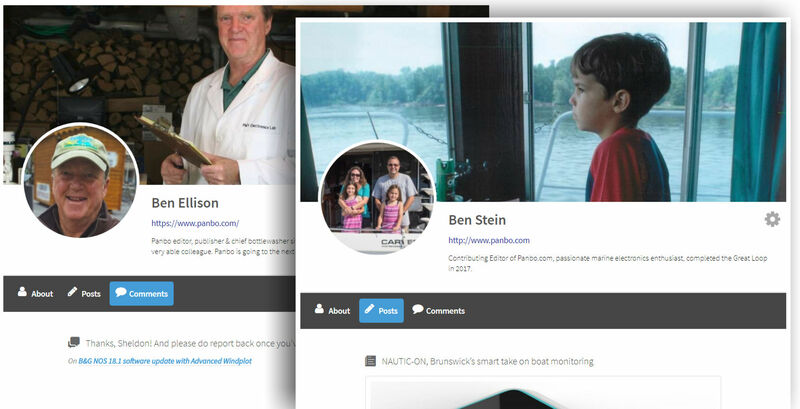 The new Panbo is not just a website redesign. For 14 years, all the entries, comments, images and so forth have lived in a CMS (content management system) called Movable Type. But now all 2,486 entries, 25,650 approved comments and everything else have been migrated into what we think is a much better CMS well known as WordPress. We’ve been testing it for a while, but there could still be many broken items. Now here’s more good news: This substantial data migration project and website build were all done by my new Panbo colleague Ben Stein. And he’s not only crackerjack at such work; he’s also committed to fixing problems and making improvements quickly. Please speak up in the comments below. As always, you’ll find that Panbo will accept anonymous comments, though they won’t be visible until approved. But there’s a lot to be gained by registering on the site, and we remain committed to keeping data like your email address completely private. Besides getting your comments posted immediately, the new Panbo has a neat Profile feature illustrated below. Please let us know what you think, positive or negative. I wanted to take a minute to thank those of you that took a look at the site before we launched. We appreciate everyone that supplied feedback but I especially want to thank Hartley for going above and beyond in helping us test. Congrats on migrating to WordPress! I use it as well, and have for a long while. It’s definitely the most popular CMS out there, and has tons of great features to help readers engage, and editors keep their sanity. Looking forward to all of the new changes!  Hi guys, thought I would let you know that I think the new site is awesome. Great work and still a fantastic resource for all all sailors. Keep Up the great work new site looks great! Informação muito útil aos navegadores. .. Thank you Ben plural! Panbo has been an informative site for a years and the new format looks great. Keep up the great work. Ben – the first quick look is great – especially on a laptop computer. One small complaint for an older iPhone 5: That grey bar across the top of the page that says “Panbo”, which stays there when you scroll up, is not at the top of the screen. Its about one line of text down from the top. So, when scrolling, the text fades behind the grey bar, and then reappears at the very top of the page, which is visually distracting. I’d prefer if that Panbo grey bar would disappear after some time to give more screen real estate. Or alternatively have it go to the very top, rather than one line down from the top. Anyway, I think the suggested changes are great! Hmm – well, OK – while my earlier registration survived, my status didn’t 🙂 One micro-note: I’m running Firefox, and when I went thru the registration and profile pages, some stuff went underneath on the RH side of the operating text. I could see enuff to pull thru, but it might confuse some folks. And I finally get to update the antique email address I had with Moveable Type! Congratulations, Bens. I can only imagine how excited you are now that your migration is complete! Have never worked in it myself, but I hear Moveable Type can just represent customization overkill. WP is so much simpler with quicker implementations especially for a relatively nimble (read: small) staff. Has to be like suddenly freeing up that second hand tied behind your back. Will be sure to check back often and to keep an eye out for any responsive issues. Congratulations, Birds do it, Bees do it …. Why shouldn’t Ben do it – migrate that is. Have you heard Cole Porter himself sing this wonderful song? Thanks, Ian, we’re working on Classifieds (and Forum) issues tonight. Hi Bens – great website and, clear and fresh and retains all the Panboesque features. Looking forward to seeing all my Actisense banners scrolling through. If you are logged into Panbo, you now have a neat new email notifications feature. Go to the Edit Acount page and you’ll see that you have four choices — a daily email if there are new posts, just a weekly email, or either way with press releases included. The familiar way of getting email notifications (in left column) still works fine, and doesn’t require registration or anything else besides an email address, but it is limited to the daily notification (without new press releases). All credit to Ben Stein for making it happen, but I will share the guilt if it seems a bad idea. On a related note to Ben’s post… We’ve heard from a few regular readers with troubles, suggestions and other notes. We welcome all feedback on the new site. If something isn’t working for you or doesn’t make sense. Please, let us know. You do that here or you can email me or Ben. My email is ben.stein@panbo.com. I just got these to work in Feedly, though it seems a little harder than Feedly used to work. into a project like this.